Out the back of the collosus that is Sydney’s World Square complex is a place called The Cidery. It’s facade is modest but hides a sleekly appointed bar. The attraction for beer lovers is the $5 beers “All day, every day”. 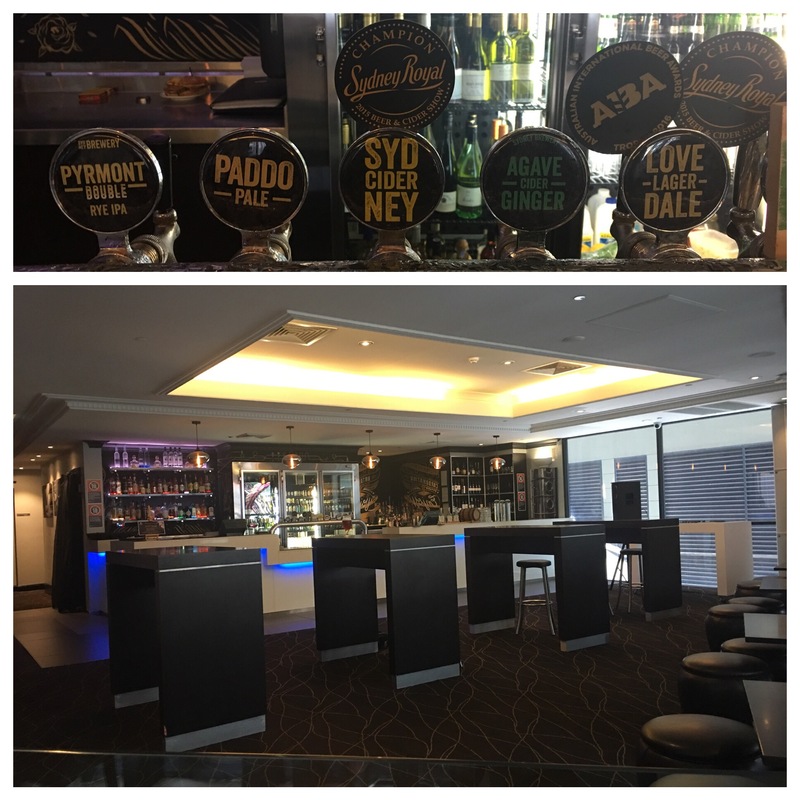 Unlike many of the bars around this part of town that are excuses for pokie machine dens, the $5 beer is craft from the Sydney/Lovedale Brewery. When I ventured in there were 5 options on tap including the Lovedale Lager and an Agave Ginger Cider. 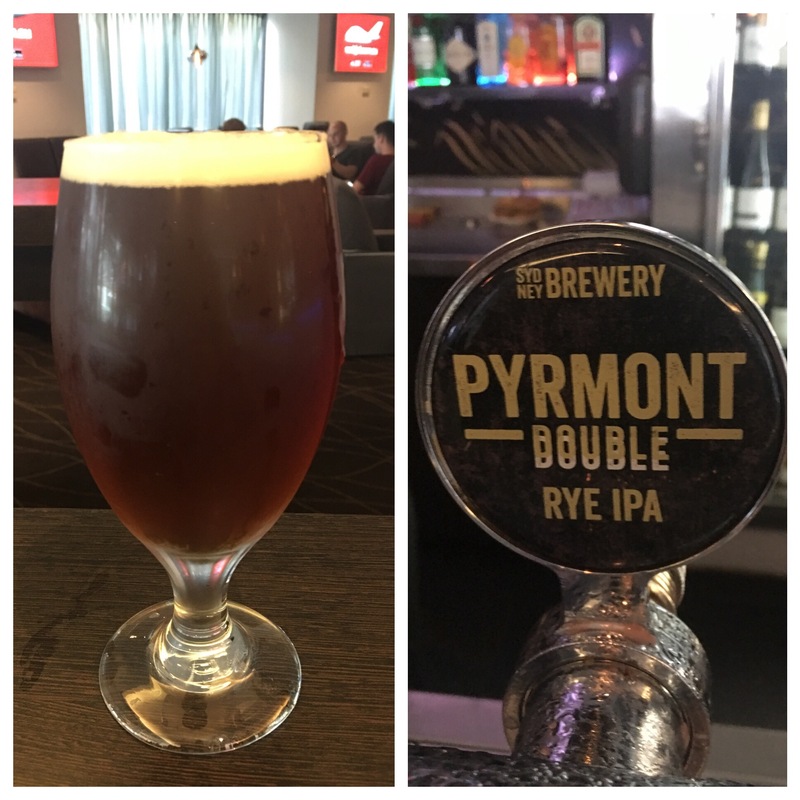 The standout though is the Pyrmont Double Rye IPA. This is a well made beer at the ridiculously cheap price of $5 a glass. The Cidery also does a standard pub feed – which looks fairly priced. Definitely worth a visit if you are in the World Square part of the Sydney CBD. You’ll get a seat and a bargain. 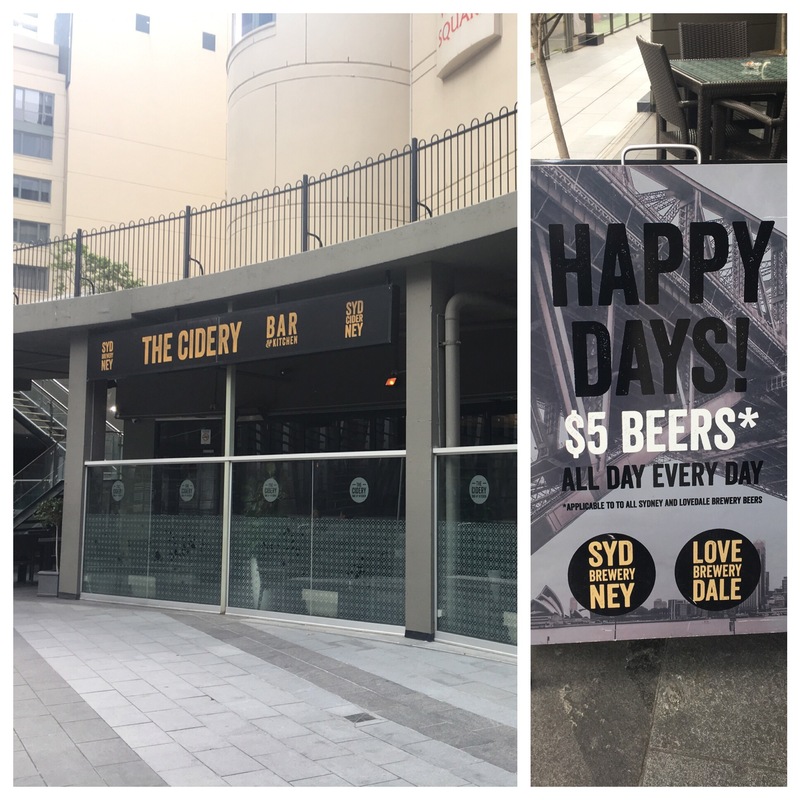 The Cidery Bar: 389 Pitt Street, Sydney. Longest journey ever on the BotF – 2 hours 41 minutes! Awesome. I’ll have to remember for the next pub run.